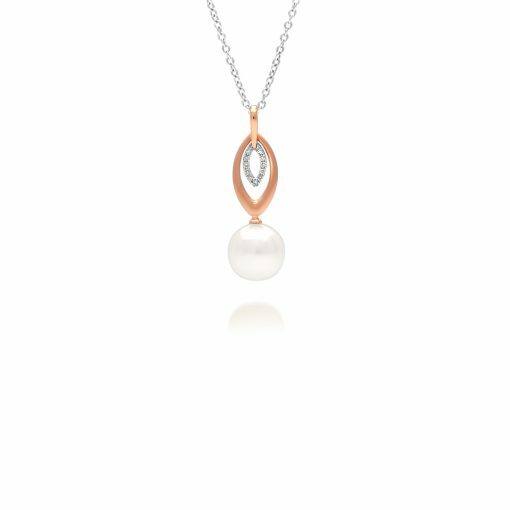 This beautiful Australian South Sea Pearl Marquise Diamond Pendant comes in 18ct rose gold with hint of 18ct white gold around the articulated diamonds. 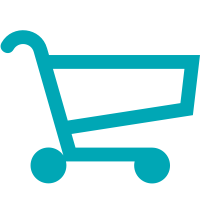 Together the combination is an excellent play of colour, giving the wear to the option of matching with a simple rose gold chain or white gold chain to enhance the two tones together. 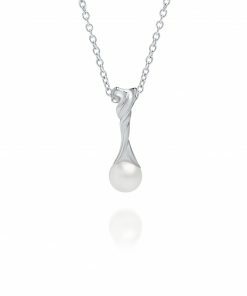 At Cygnet Bay Pearls, we offer designs that withstand the test of the ever changing fashion trends. 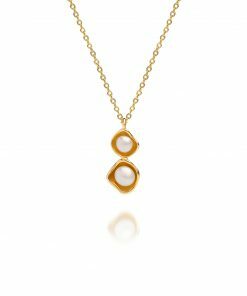 Elegant and timeless jewellery pieces feature stunning Australian South Sea pearls cultured at our farm at Cygnet Bay in an amazing variety of shapes and sizes. 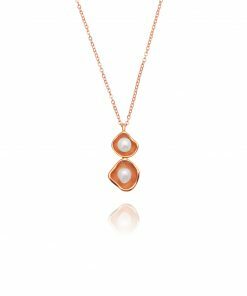 Our gorgeous Classics range offers the basic simplicity yet opulent style to give the wearer complete versatility with their jewellery pieces. Choose from a range of timeless earrings, pendants and rings to dress up a casual look or make a statement for a special occasion.